MacBook Air vs MacBook vs 13-inch MacBook Pro: Which of Apple’s small laptops is right for you? What to buy, what to avoid, and what to consider when choosing between them. 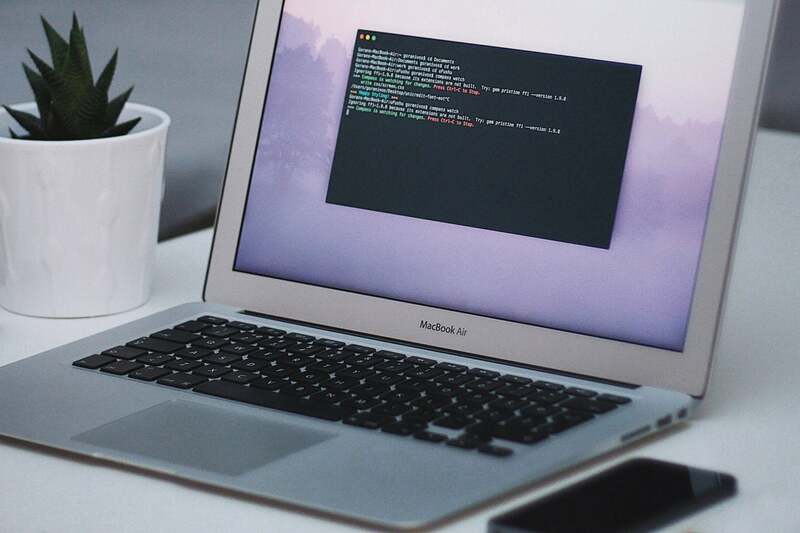 Best MacBook: Which Mac laptop should you buy? 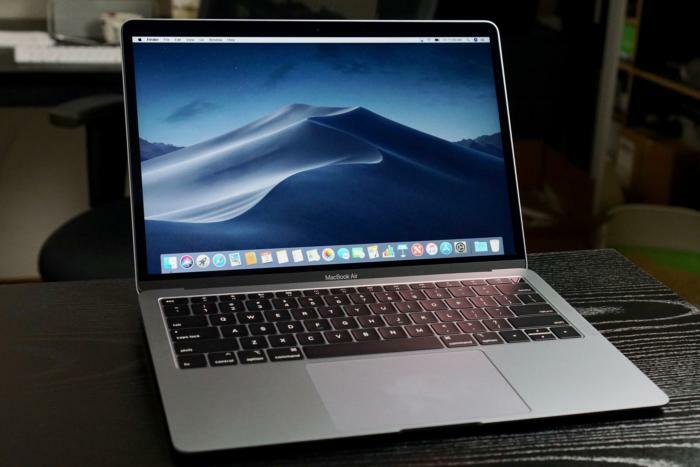 If you’re in the market for a Mac notebook, there are basically two options: the 15-inch MacBook Pro, which offers a range of options to satisfy the most demanding of users, and everything else. Apple offers no less than four MacBooks with 12- or 13.3-inch screens, and deciding between them can be enough to give up and buy a Dell XPS 13. We’re here to help. Whether you’re shopping for yourself or someone else, we’ve considered every angle, color, spec, and port to help you cut through the confusion and make sure you make the right choice. Apple’s pricing matrix for its smallest MacBooks isn’t much of a help when choosing which one to buy. 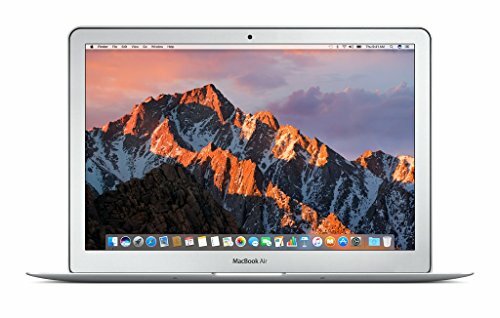 While $300 separate the entry-level MacBook Air and the MacBook Pro, the MacBook Air is a 2017 model. Then there’s a cluster of three laptops with similar prices. If you want the Touch Bar MacBook Pro, you’ll need to spend at least $1,799, a significant increase over any of the prices here. But, you’re also getting a lot more computer, with twice as much storage as the non-Touch Bar Pro, an eighth-gen processor, True Tone display, and four USB-C ports. But for the sake of comparison, we’ll be comparing the non-Touch Bar model with the other models here. The 2017 Air is the only MacBook with a non-Retina display, and the difference is palpable. It only has 128 pixels per inch, so images and text will definitely appear aliased. It also uses a twisted nematic (TN) display, which suffers from poor viewing angles and lesser overall quality as compared to the IPS displays on the other Retina MacBooks. One more tidbit: The Touch Bar version of the 13-inch MacBook Pro includes a Wide Color (DCI-P3) True Tone display while the non-Touch Bar model does not. As you can see, the MacBook is the smallest of the three, but not by much. Just 0.83 x 0.62 inches separate it from the MacBook Air and MacBook Pro, and it’s less than a tenth of an inch thinner than the MacBook Air. At its thickest point, the new MacBook Air is actually thicker than the MacBook Pro, but since the latter doesn’t have a wedge design, the Pro will feel a bit thicker when carrying it. Defying its surname, the 2017 MacBook Air is the thickest and largest of the bunch, clocking in at nearly two inches wider than the MacBook despite having the same-sized screen. The MacBook Pro, MacBook, and 2018 MacBook Air have a very similar aesthetic: Skinny black bezels flank the screen and a giant trackpad is centered below the black keys. As the MacBook is the smallest model, the keys abut the sides of the enclosure and the speakers are above the keyboard, while the 2018 MacBook Air and MacBook Pro have enough space alongside the keys for a pair of stereo speakers. They’re all instantly recognizable as modern Apple notebooks, even if they no longer have a glowing Apple logo. The 2017 MacBook Air, however, is the last remaining Apple laptop that does have a logo that lights up, though it comes with a much older design. The bezels around the screen are silver and much bigger than on the other MacBooks, and the trackpad is significantly smaller, leaving quite a bit of dead space below the keyboard. It’s a nice design but feels a little dated. It basically boils down to a matter of preference, but if you have your heart set on gold, the MacBook Pro is out. There was a time when the 2017 MacBook Air was Apple’s lightest laptop. But now, compared to its modernized brethren, it’s fairly heavy, weighing nearly as much as the beefier MacBook Pro. The 2018 MacBook Air sheds about a quarter of a pound, but it’s still a good deal heavier than the non-Air MacBook. That’s just plain confusing. To the untrained eye, the old MacBook Air might seem faster than the new one. That’s not the case. The 2017 Air uses a dusty fifth-generation Core i5 chip while the new model uses a current eighth-gen one. So it’s quite a bit faster. The MacBook Pro, meanwhile, uses a seventh-gen i5 with a much higher clock speed, so it’s the fastest of the lot, as it should be. The MacBook uses Intel’s slower Core m3 processor, so it’s markedly slower than the new MacBook Air and MacBook Pro, but a bit faster than the 2017 Air. However, you can bump it up to 1.3GHz dual-core seventh-generation Intel Core i5 processor if you desire for an extra $300. 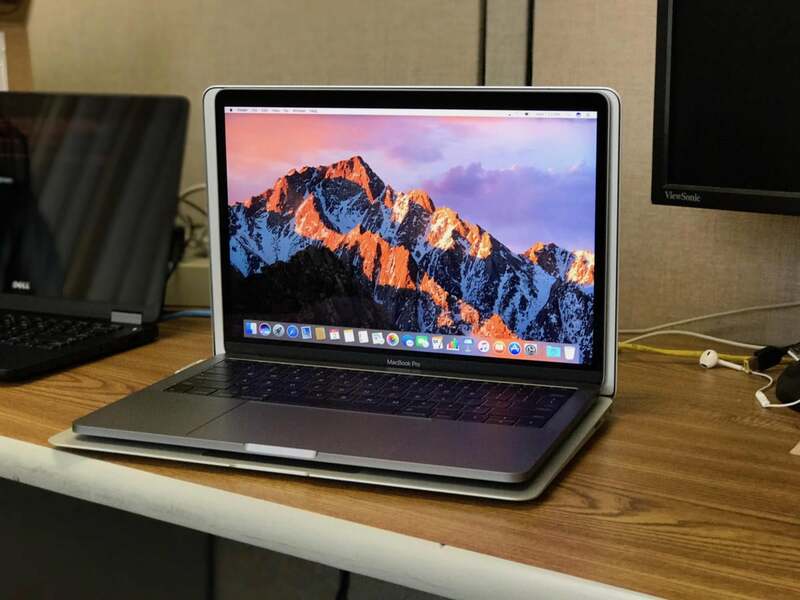 The Pro can also be seriously souped up, with options up to a 2.3GHz quad‑core eighth‑generation Intel Core i7 processor in the Touch Bar model and going up from there. Despite having a higher number, the 2017 MacBook Air brings up the rear as usual, with an old, slow GPU. The others are far more capable, with the Iris Plus in the MacBook Pro edging out the UHD unit in the Air. And if you step up to the Touch Bar version, you get a slightly better Intel Iris Plus Graphics 655 with 128GB of eDRAM (versus 64GB on the non-Touch Bar model). The new 13-in. 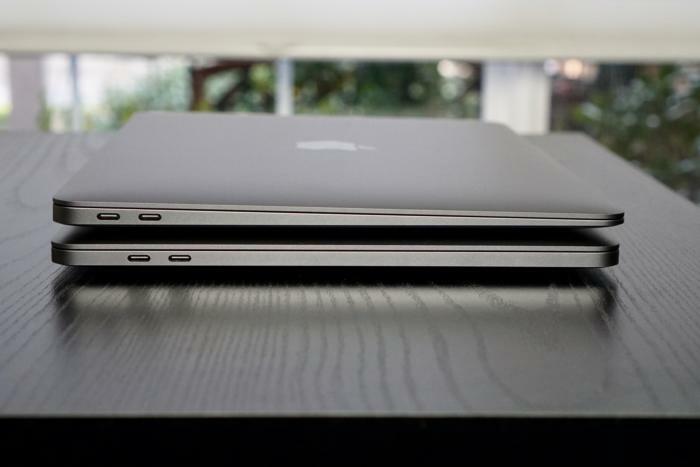 MacBook Pro sitting in top of a MacBook Air, showing the new model’s smaller footprint. RAM speed won’t make a noticeable difference in performance (even jumping from 1600MHz in the 2017 Air to 2133MHz in the 2018 model), but if you can afford it, more RAM is always better. On each of these models (except the 2017 Air), you can double the RAM to 16GB for an extra $200. That’s a steep price for 8GB of RAM, but since you can’t upgrade it after the fact, it’s something to consider, no matter which model you buy. Like RAM, you’ll want to get the most you can afford at the time of purchase. 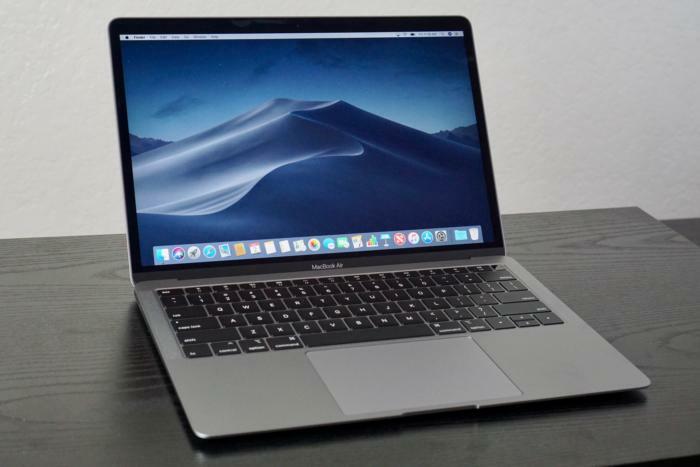 Apple offers a slew of upgrade options for the MacBook Air and Pro, topping off at 1.5TB, and we definitely recommend upgrading from the 128GB offered in the base models. As a general rule, Apple charges $200 per extra 128GB, but strangely, there are no SSD BTO options on the MacBook. If you want more storage, you’ll have to buy the Core i5 model with 512GB of storage for an extra $300. 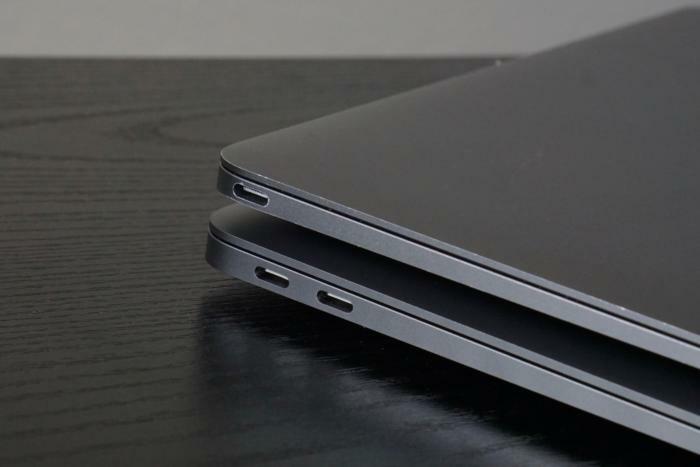 Once again, the 2017 MacBook Air shows its age here, with USB-A ports and a previous-gen Thunderbolt port, as well as an old-school MagSafe magnetic connector for charging. The MacBook is also frustratingly weak with I/O, with just a single non-Thunderbolt USB-C port to handle charging and peripheral connections. So a dock and dongles are pretty much a requisite if you’re going to be doing anything resembling work. The newer Air adds a second USB-C Thunderbolt port, which lets you do two things at once, but you’ll still probably want to pick up a hub to add some extra functionality. You’ll also get a pair of USB-C ports with the entry-level Pro, but the gold standard is the Touch Bar model, with four USB-C ports, enough to connect a charger, display, and two peripheral devices. While all the keyboards here are full-sized with ambient light sensors for backlighting, the 2017 MacBook Air is the only model that doesn’t use the much-maligned butterfly keyboard. The 2018 MacBook Air and 13-inch MacBook Pro with Touch Bar use a newer third-generation version than protects against damaging dust and dirt and dampens the noise of the keys somewhat, but it’s still boils down to a matter of preference. 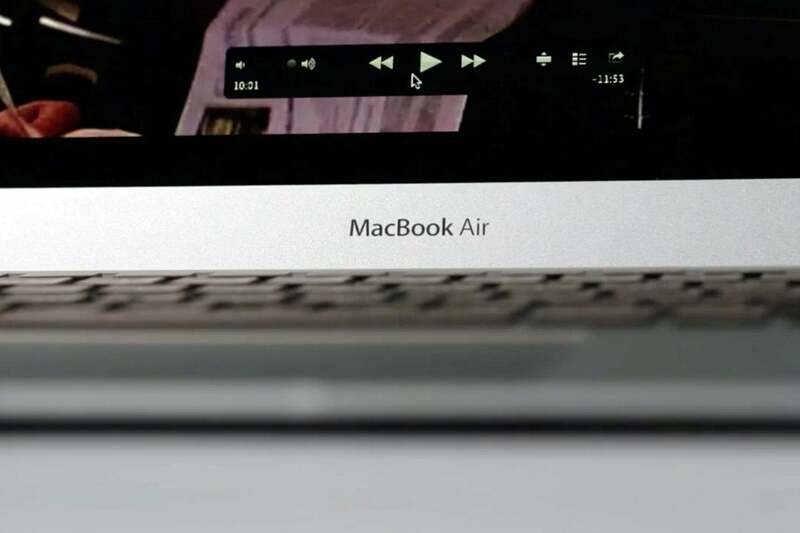 The MacBook Air also uses Apple’s older trackpad, which supports gestures but not Force Touch commands. The MacBook, MacBook Air, and entry-level MacBook Pro have a row of function keys at the top of the keyboard. 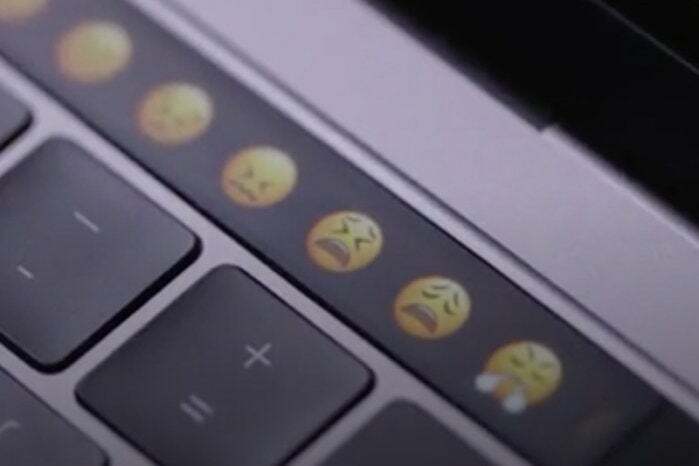 If you select the13-inch 2.3GHz quad-core eighth-gen Intel Core i5 MacBook Pro, you’ll get the Touch Bar, which replaces the function keys row with a narrow screen of keys that change based on the app you’re using. The MacBook Pro with the Touch Bar and the new MacBook Air come equipped with a Touch ID fingerprint sensor at the far right of top row of the keyboard. Like the iPhone and iPad, it can be used to unlock your Mac, authenticate secure apps such as password managers, and make purchases. The MacBook and 2017 MacBook Air don’t have a fingerprint sensor. 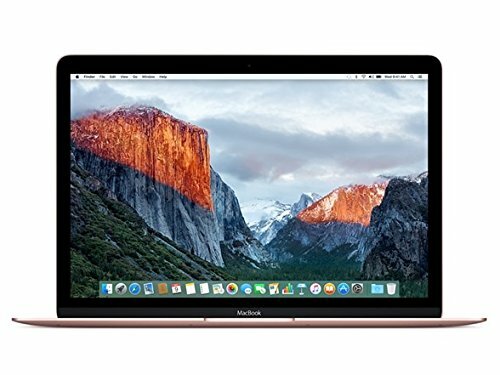 Along with Touch ID, the MacBook Pro and 2018 MacBook Air also have Apple’s T2 security chip, which “enables a new level of security by including a secure enclave coprocessor that provides the foundation for new encrypted storage and secure boot capabilities.” It’s responsible for storing and encrypting your fingerprint biometrics, protecting your MacBook’s microphone from potential hackers. 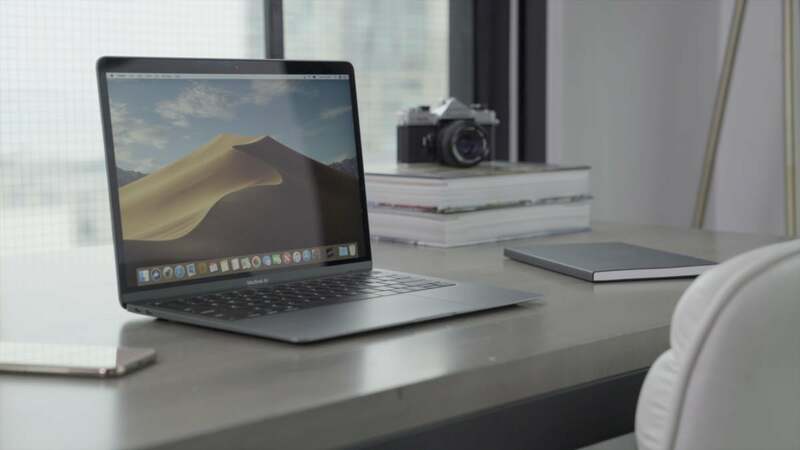 The battery life of Apple’s MacBooks is largely dependent on the power and efficiency of processor, which is why the MacBook Pro, which has the largest battery of the group, is rated for the shortest amount of use. Of note, if you step up to the Touch Bar model, you’ll get a slightly larger 58-watt-hour battery, but it’s still rated for the same 10 hours of iTunes playback. Now that you know what’s different about Apple’s smallest laptops, which one should you buy? The choice isn’t as difficult as you might think. have to have a MacBook, there isn’t any reason to buy the 2017 MacBook Air. (And even them we’d recommend getting a refurbished MacBook.) 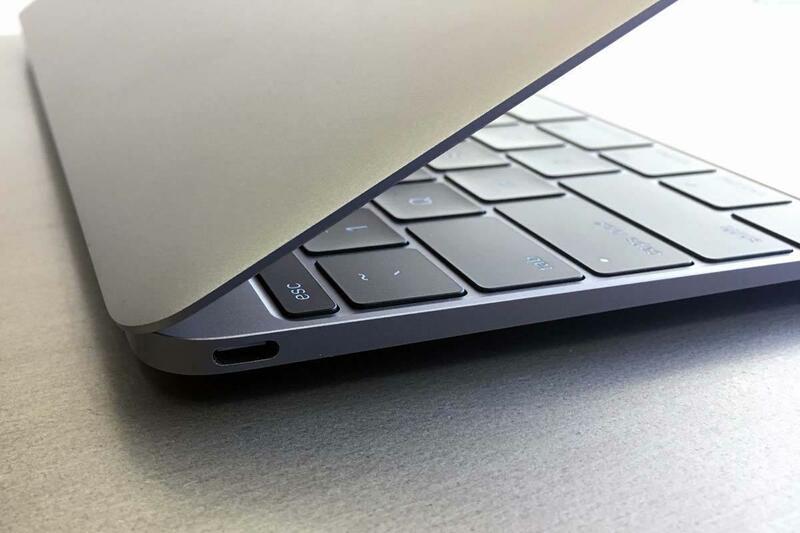 Even with the lowest entry price among Apple notebooks, it’s still overpriced, and the only things it has going for it are superficial: the non-butterfly keyboard, glowing Apple logo, and magnetic MagSafe connector. The list of things it doesn’t have is far longer: USB-C, Retina screen, Touch ID, Force Touch trackpad, respectable processor. And its design very much feels like it’s eight years old. Recommendation: Only buy it if you can get it for $700 or less. exception. While it doesn’t necessarily bring anything revolutionary to the table, it’s a fantastic upgrade over the previous generation and well worth the $1,199 price tag. It has a great design, comes in three excellent colors, and is the only non-Touch Bar MacBook to include a Touch ID sensor and T2 chip. Unfortunately you can’t upgrade the processor, but the 1.6GHz dual-core eighth-generation Intel Core i5 should be plenty of power for anyone considering this machine. The battery, storage, and Retina display are all good, too, though if you can swing it, an extra 128GB storage will go a long way. Recommendation: If you want the best 13-inch Mac laptop that’s not a Pro, this is it. any reason to recommend paying $100 more to get the MacBook over the new MacBook Air. The entry-level MacBook does have 256GB of storage versus 128GB on the MacBook Air, which makes the $100 price hike easier to swallow, but otherwise you get a slower processor, smaller screen, one fewer USB-C port (and a non-Thunderbolt one at that), and a smaller battery. And it doesn’t have Touch ID. Recommendation: Buy the MacBook if you absolutely have to have the smallest and lightest MacBook. versatility. The $1,299 non-Touch Bar model has a better processor than the MacBook Air, but not overly so, and it has the same base storage, RAM, ports, and screen. The Air is lighter, feels thinner due to its wedge design, and has better battery life. And the Air’s Touch ID sensor is just a bonus that isn’t available on the entry-level MacBook Pro. But the Pro offers tremendous upgrade options. Like the Air, you can double the RAM and add a terabyte of storage, and you can also upgrade the processor, something you can’t do on the Air. And of course, there’s no Touch Bar option on the Air either. Recommendation: For the right price, the MacBook Pro can be the ultimate 13-inch Mac, but if you only have a budget of $1,300, we’d get an Air with 256GB of storage for just $100 more. For $1,199, the 2018 MacBook Air is hard to pass up. It’s $100 cheaper than the MacBook and MacBook Pro, giving you room to upgrade the storage without breaking your budget, and has a fantastic design, Touch ID sensor, and T2 chip. The only other model we’d recommend is the 13-inch MacBook Pro with Touch Bar, which starts at $1,799. However, you get a lot more for your money, including a 2.3GHz quad-core eighth-generation Intel Core i5 processor, Intel Iris Plus Graphics 655, 256GB of storage, True Tone display, and four USB-C Thunderbolt ports. Unless you can get a crazy deal on a MacBook or 2017 MacBook Air, those are basically your only two options. This story, "MacBook Air vs MacBook vs 13-inch MacBook Pro: Which of Apple’s small laptops is right for you?" was originally published by Macworld.